You can always be guaranteed a warm welcome in Westerfield, coupled with plenty of activities and clubs to keep you occupied. 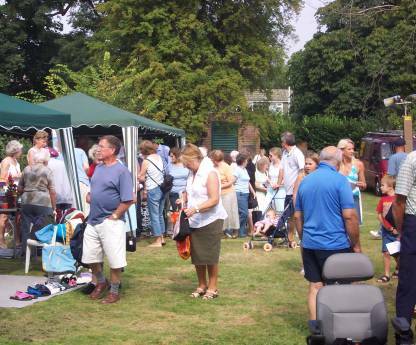 Below you can see the community coming together for the Church Summer Fete, resulting in record attendance. If you are looking for new hobbies, or just to make new friends, we're sure you'll find all you need in the community of Westerfield.